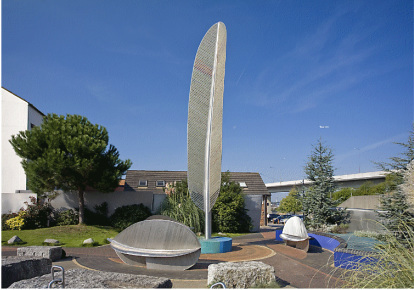 Woolston Millennium Garden, at the main crossroads in central Woolston, is owned, managed and maintained by Woolston Community Association, on land leased from Southampton City Council. It was built by WCA for the benefit of the community and is an open facility, for all to use. Click on the link below to be taken to our webpage. There you can find out how you can help to keep the garden at it’s best by becoming a “friend”. It also tells you who to contact to place a poster in our lovely new notice board. Please note that we can only accept advertising for community orientated events that take place on a specific date. The maximum size of posters we can accept is A4.